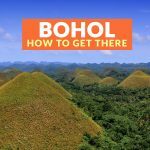 Bohol is one of the most popular destinations in the country, famous among local and foreign tourists alike. It is often paired with a trip to Cebu because of its proximity to and accessibility from the latter. 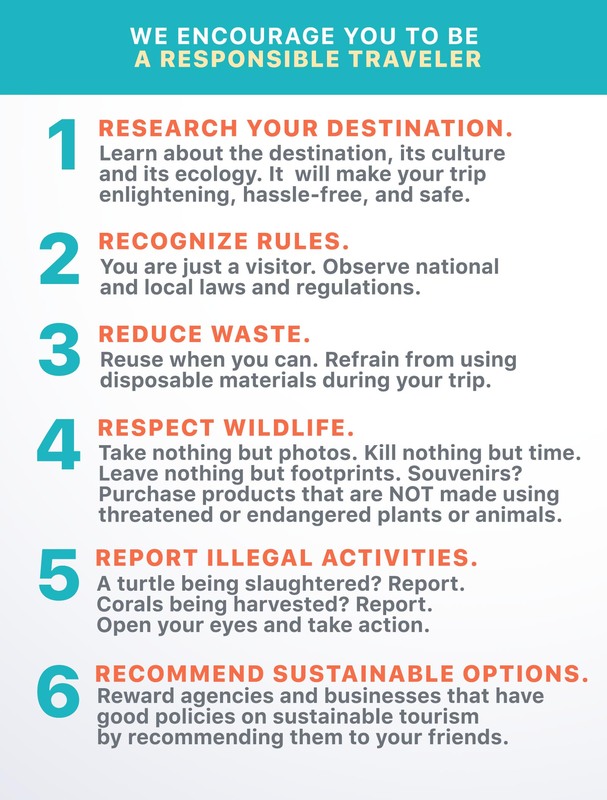 Bohol has many attractions that will keep your days filled. If you love the beach, you’ll have plenty of options, even if you stay in one area – say, Panglao – the whole time. 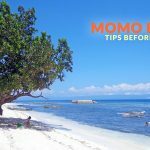 If you have an upcoming trip to Bohol and planning to make Panglao your home base, here are beaches on the island you can include in your itinerary. Alona is one of the most developed beaches on the island. There are restaurants and several accommodations lining the shore or within walking distance. The sand is white and fine, and the waters clear and blue. The beach may attract large crowds, but you can still enjoy your stay by securing your little spot. Wade or swim in the calm waters, laze on the sand to get a tan or have a cold drink or warm meal after a day full of activities. There’s also a number of tour operators looking for joiners with whom you can book scuba-diving or island-hopping activities. If you think Alona is too crowded, you don’t have to go far for an alternative. 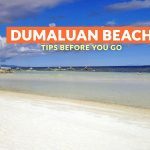 Dumaluan is just as developed, but has a longer stretch of white sand, which spreads the people out. The powdery shore, turquoise waters and the swaying of the trees make for an ideal getaway backdrop. Build sand castles, enjoy the water sports offered, wade in the waters, or just take a long leisurely stroll along the shore. 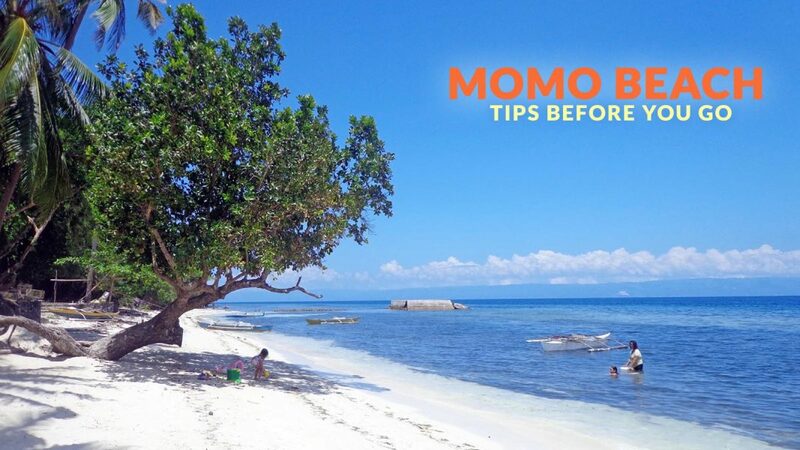 If you really want to get away from the crowds, Momo Beach is the place to be. 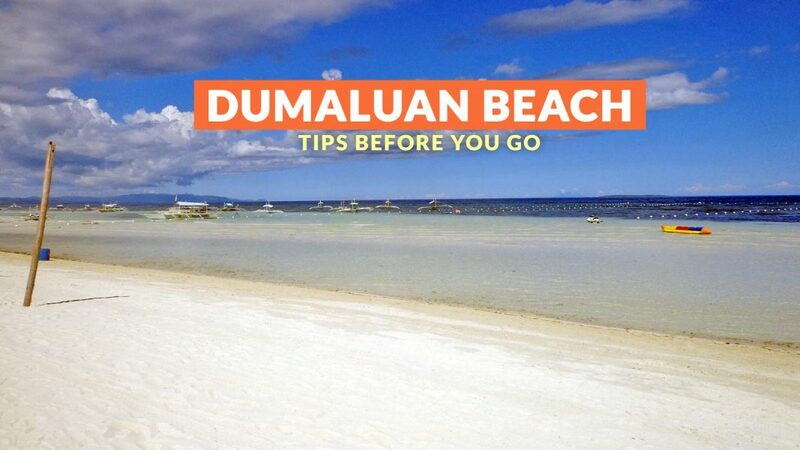 It is far from the hustle and bustle of the more developed shores of Dumaluan and Alona. 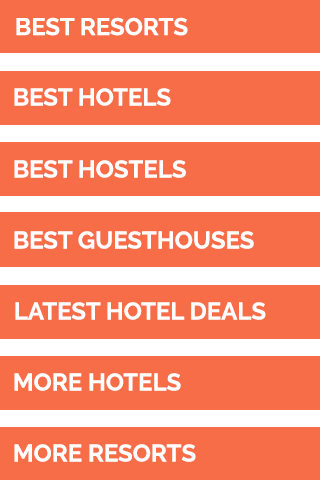 There are accommodations, but these are few and far in between. The beach has fine, white sands and the waters are a perfect tinge of blue. Its location is also ideal for sunset-watching – a fitting way to end a day of exploring Panglao. This island off the coast of Panglao is one of the stops of island-hopping activities. 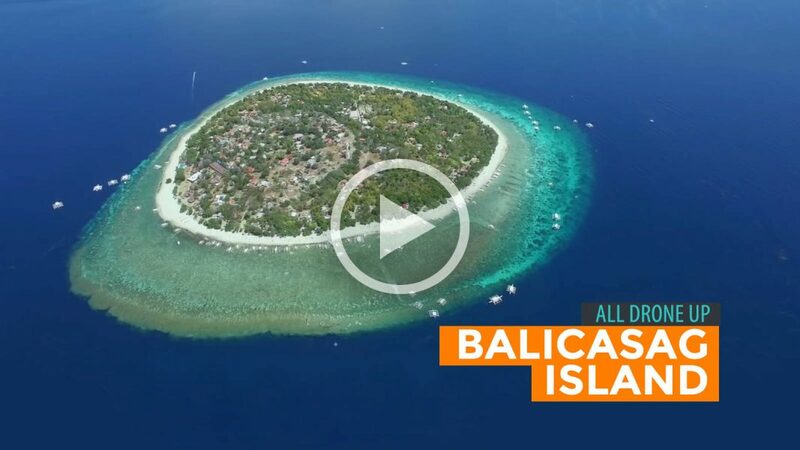 Balicasag doesn’t have the same stretch of fine, white sand as others on this list, but what it lacks in above-water beauty, it more than makes up for with what’s underneath. It has a rich underwater network teeming with colorful and different-shaped corals. You’ll also see schools of fish swimming about. Bring your own snorkeling gear to save some cash. 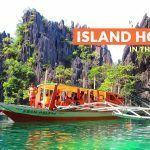 This island may no longer be “virgin” because of the developments on it, but it is still worth a visit. This long sandbar comes and goes as the tide changes. 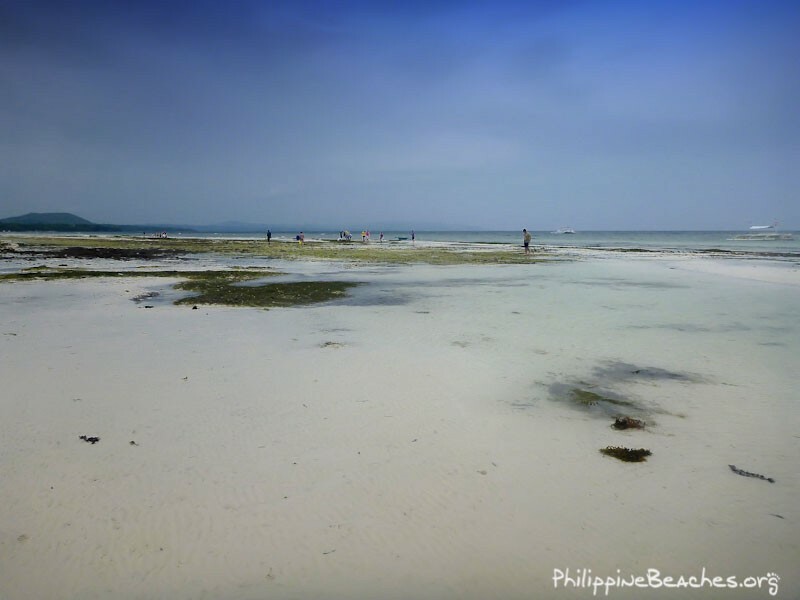 The white sand and clear waters make for a relaxing short trip from Panglao. Bagobo Beach has a stretch of chalk-like white sand and aquamarine waters that will entice you to wade or swim in it. There is a rough and pebbly part, but once you pass it, you’ll get to the powder-like shore. There is also a famous dive spot near Bagobo Beach called Arco Point. The latter has a diverse marine life that will make you want to get a diving license. Or if you already have one, take multiple dives to explore it. This beach near Alona can be an alternate place to stay if all the accommodations near the latter are fully booked. Danao has white sand and shares the same turquoise waters of Alona. There are resorts to rest and recharge in for another day of exploring all the province has to offer. Danao is also gaining recognition as a diving destination where you’ll get to see a vast network of marine life. Doljo is another noteworthy beach destination to include in your itinerary. 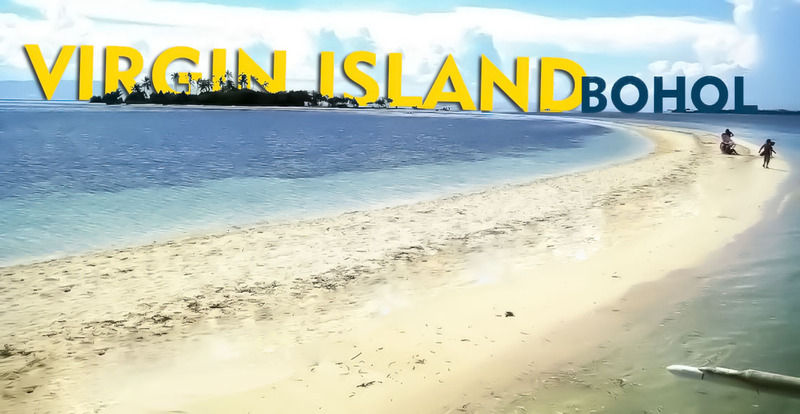 It has clear waters and sand as fine as any other on the island. Take the clichéd long walks on the beach with your special someone, wade in the waters, build a sandcastle or just enjoy the company of your friends or family. If you have a diving license, this is also an ideal place to visit because of diving spots such as Doljo House Reef, and Doljo Point. This strip of white sand is a popular destination because of its beauty characterized by the powdery shore and turquoise waters. It is a relaxing destination to visit during off-peak times and seasons – crowds do come in the summer and Christmastime. Panglao Island is a premier tourist destination that will continue to improve as the region develops. Its beaches are some of the best in the country. 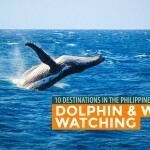 The ones on this list are some of the places you can visit while beach-hopping around the island.